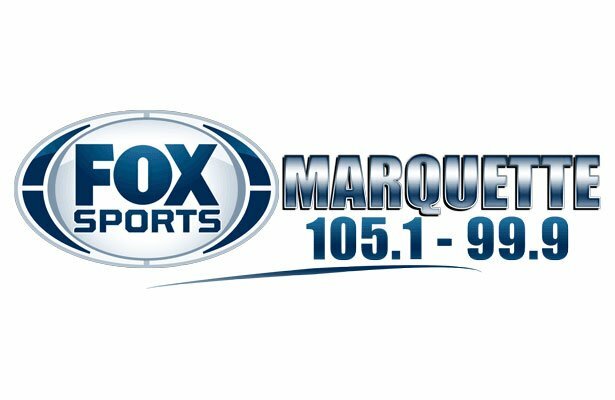 Gladstone, MI – February 6, 2018 – The Marquette Redmen basketball team fell to the Gladstone Braves 66-55 on Tuesday night, in a game that was broadcast live on 103 FXD and online at wfxd.com. The Redmen, who had won their previous two games coming into their contest against Gladstone, were unable to extend their winning streak to three against the Braves. The game didn’t exactly begin in a flurry of offense, as the teams went back and forth for almost two minutes before Marquette was able to break the ice. After the Redmen opened the game’s scoring, the teams played evenly for the remainder of the first quarter. After one quarter of play, the Braves led 14-12, but came out firing in the second and went on a 13-0 run to rack up quite the lead on Marquette. 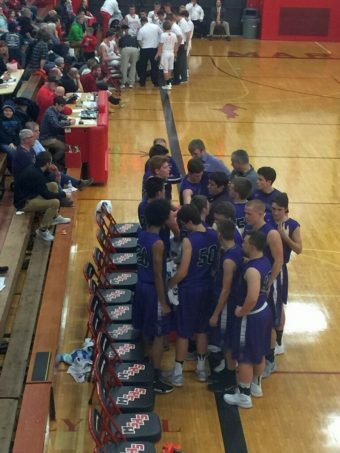 At halftime, the score stood at 42-27 in favor of the Gladstone Braves. Marquette, determined not to be buried under a mountain of points, went on an 13-2 run of their own to begin the second half. 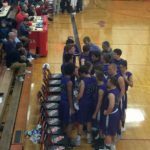 The Redmen battled their way back into the game, and at the end of three quarters, Gladstone’s lead had been cut to 47-44. The Braves, however, held the Redmen off, and the final score was 66-55 in favor of the Gladstone Braves. Leading the scoring for the Marquette Redmen was Marius Grazulis with 13 points, while for Gladstone it was Reese Castor with 25 points. 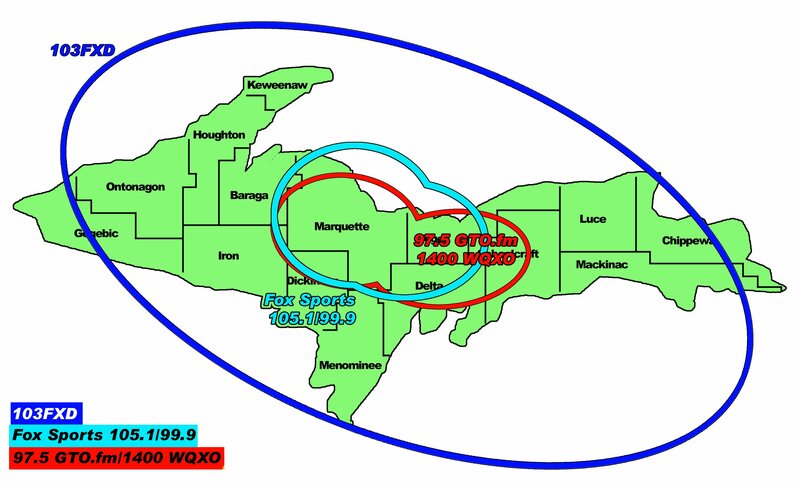 The Marquette Redmen will next be in action on Thursday, February 8, when they host the Escanaba Eskymos. That game will tip off at 7:15 P.M., and you can catch all the action on Fox Sports Marquette 105.1-99.9 and online at foxsportsmarquette.com.